Jean-Baptiste Carrier was a very unpleasant man. And on the 16th November 1794, this actual blade swiftly removed his head. In the wake of the French Revolution, Carrier had become a cruel and sadistic leader whose murderous actions were extreme even for those violent times. But eventually, he too stepped out of line and was himself sentenced to death. But, as he faced his end, why should he have had some small reason to thank a French doctor who had very different views on the nature of life and death? If you were condemned to execution by decapitation prior to 1792, you were probably in for a messy business. A sword was normally used, but if the executioner was inexperienced or the blade blunt, your head was unlikely to come off cleanly. An agonising death was guaranteed. But just two years before Carrier’s demise, doctor Joseph Ignace Guillotin advocated a ‘humane alternative’ – a never failing execution machine. 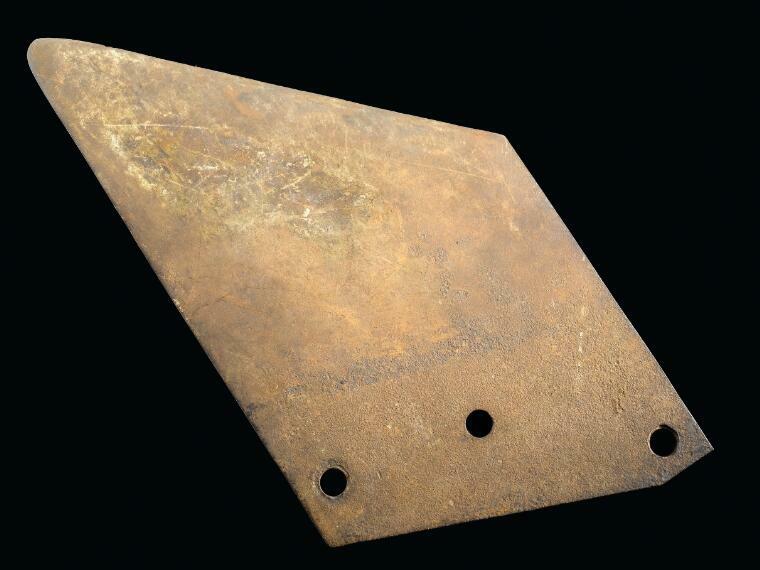 Designed by fellow doctor Antoine Louis it became known as the “Guillotine” and it carried blades like this one. Guillotin had wanted to make the process short and painless, and the Guillotine was indeed incredibly efficient. But the device ensured that executions became even greater public spectacles. Ironically, Guillotin was against the death penalty and had hoped his machine would be a step along the road to abolition. So, do you think Guillotin would have been appalled at the reality of his ‘humane project’? Besides, can killing another human being ever be considered ‘humane’ or even ethical in the first place? And should doctors ever be involved in capital punishment? By the way, the guillotine was last used in France in 1977 and was not officially retired until the abolition of the death penalty there in 1981.